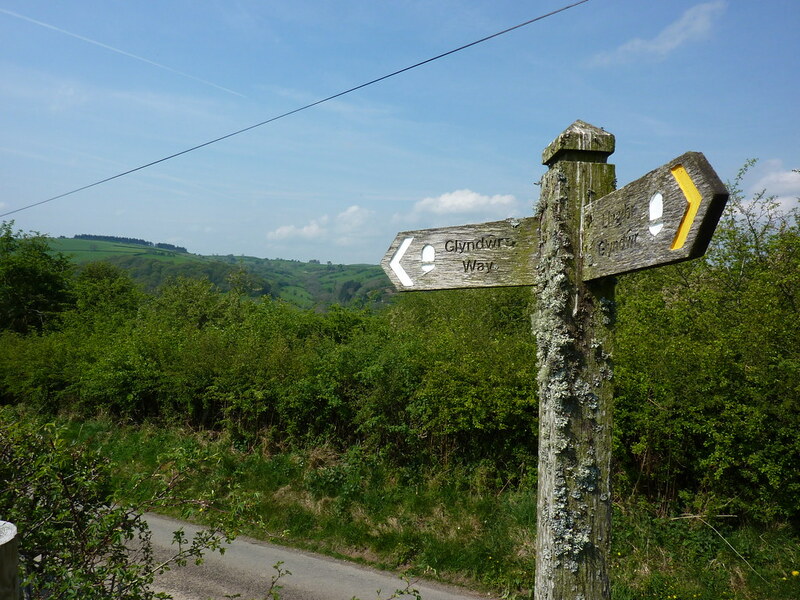 From Knighton to Welshpool via Machynlleth, the Glyndŵr’s Way takes in some of the finest scenery in Britain, taking the walker on a journey through the stunning views of rural mid-Wales. The whole Glyndŵr's Way adventure is available to read now for Kindle, iPad, iPhone, Kobo, and Google Play or other e-readers. First Published: 5 June 2011. Last Updated: 28 December 2018.